The house will rock for the musicians of Puerto Rico!!! 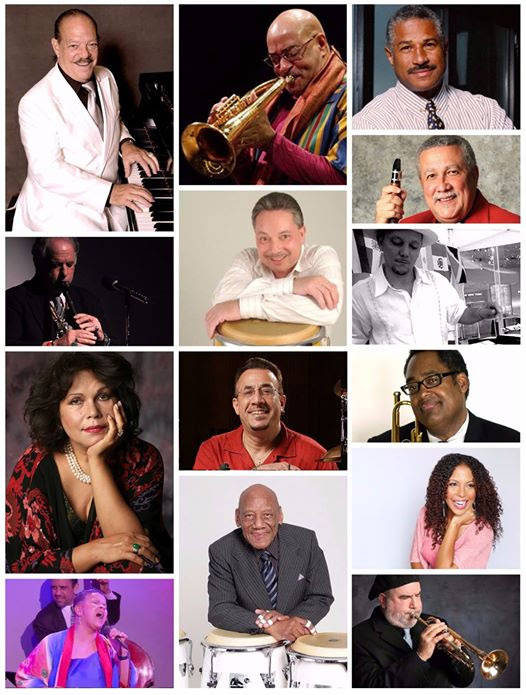 SALSA MEETS JAZZ for PUERTO RICO - Invoking the The Village Gate’s legendary Monday night Salsa Meets Jazz series, Bobby Sanabria hosts a star studded benefit concert at LPR to raise money and support for musicians in Puerto Rico through the efforts of the Jazz Foundation of America.. Join us on this incredible night! Guests may choose one of four ticket tier options ($100 VIP Meet and Greet + Gold Circle Seating, $50 Gold Circle Seating, $35 General Admisison Seating, $25 General Admission Standing), and may choose to donate more at the event.